I am often asked about the best day trips from London. This trip was slightly longer than a day but it should give you plenty of ideas for a day trip or even for a week of travel around England. As I am based in London I usually travel only for a day but thanks to MGallery by Sofitel this time we had an opportunity to stay a bit longer and explore more. The first stop of our trip was Windsor for an afternoon tea at Castle Hotel Windsor. On Sunday Windsor was incredibly busy so we were glad to find a moment of calmness over a delicious afternoon tea in the Castle Hotel. The pale green elegant Georgian building is located right in the centre, just around the corner from Windsor Castle. 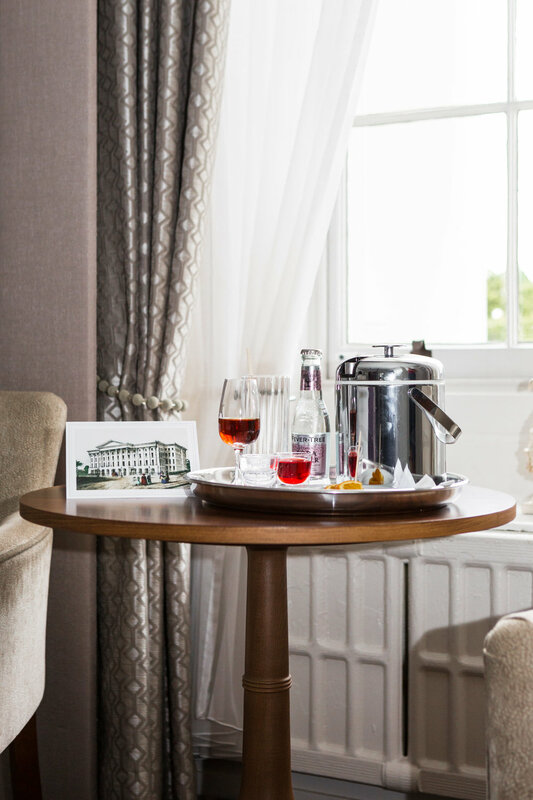 The hotel has been in service since the 15th century and has been awarded eight Royal Warrants. After savouring all the treats we headed to the Cotswolds and, of course, we couldn’t miss a quick visit to Castle Combe. The day was a bit rainy but the village looked even more authentic with an overcast sky. 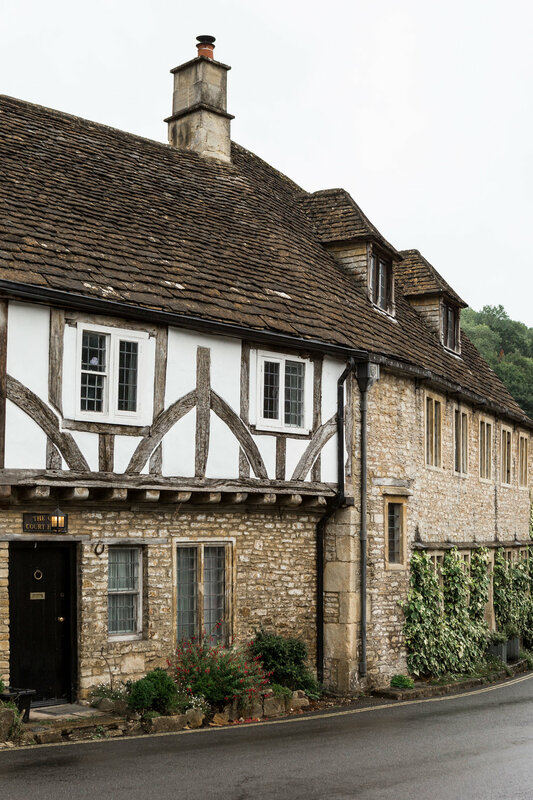 If you haven’t been to Castle Combe yet, you definitely need to add it to your list as it’s surely one of the prettiest villages in England! We got there in no time thanks to our trusty companion, Mini 3-door Hatch that was kindly provided to us for the trip. We had so much fun driving this little beast! You don’t need more than couple of hours in Castle Combe as it’s so tiny. And it’s only 30 minutes away from Bath where we were staying for the night. 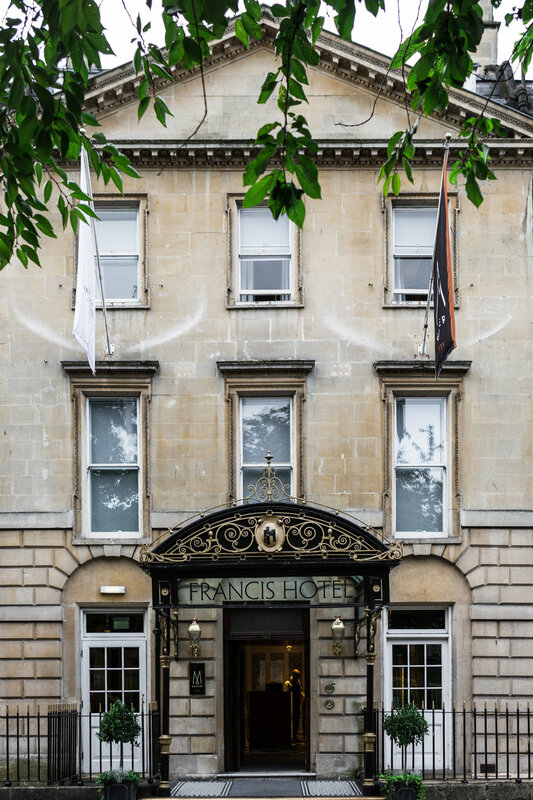 We arrived in Bath just in time to see the lovely Francis Hotel in the daylight. 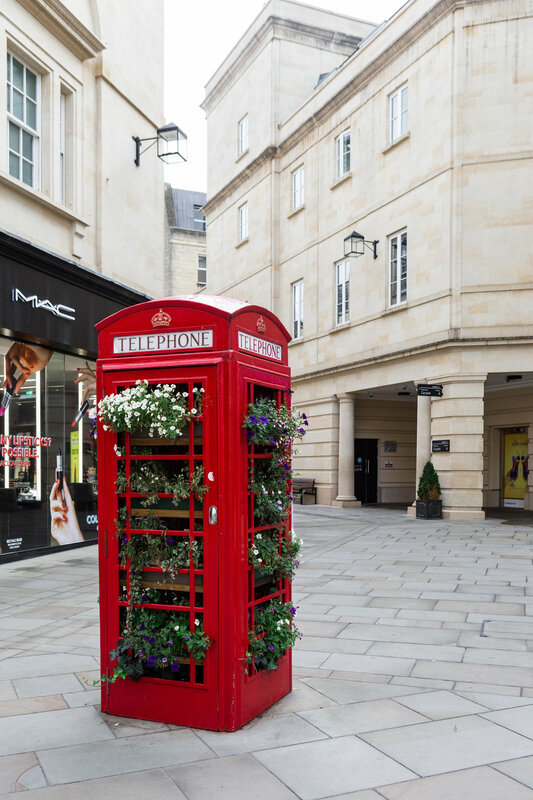 The hotel is located in the very heart of Bath and occupies seven of the original 18th-century townhouses on the Queen Square. 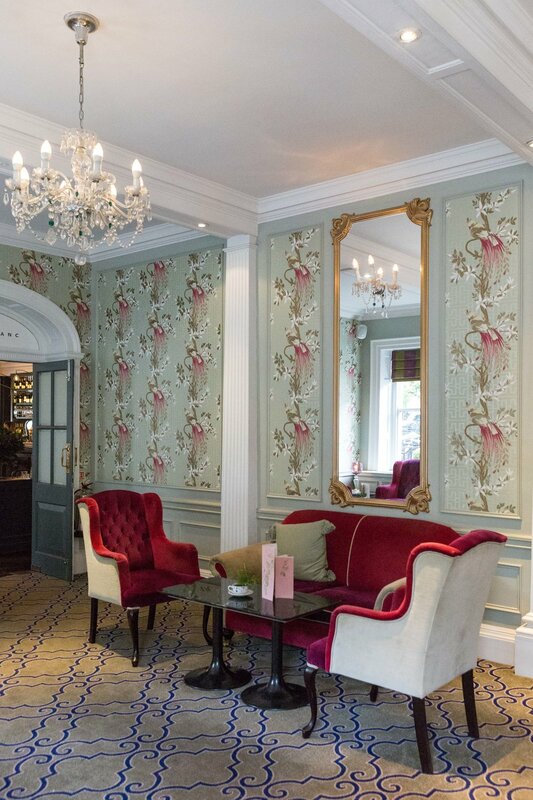 The city of Bath is a UNESCO World Heritage Site and the hotel is Grade 1 listed. 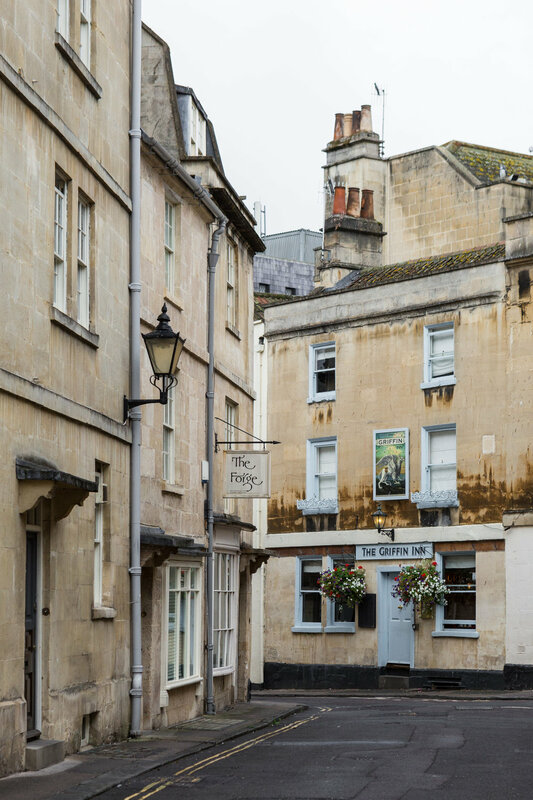 Throughout the 18th century, Queen Square remained a residential district of Bath. Soloman Francis, a local builder, first opened a hotel at No.10 in 1858. Later, the hotel has expanded. Taking the advantage of staying overnight in the city we decided to pop in the Roman Baths, a well-preserved Roman site for public bathing. It is now open as a museum, you cannot bath there anymore but there are plenty of other spas in the area if that’s what you are after. 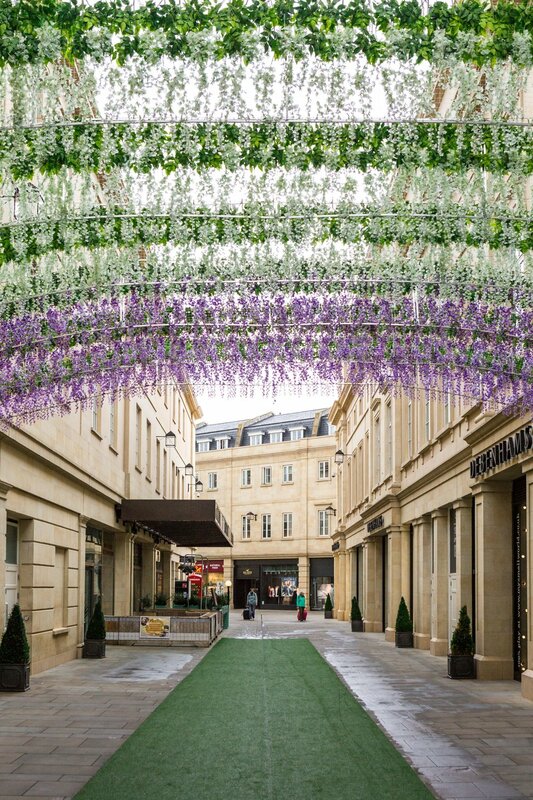 If you are planning to visit Bath you can also check out this post from my previous trip. I can talk about Bath forever as it’s one of my favourite cities in the UK (and if you are visiting for the first time you need to allow at least a day to see everything) but it was time for us to head further. 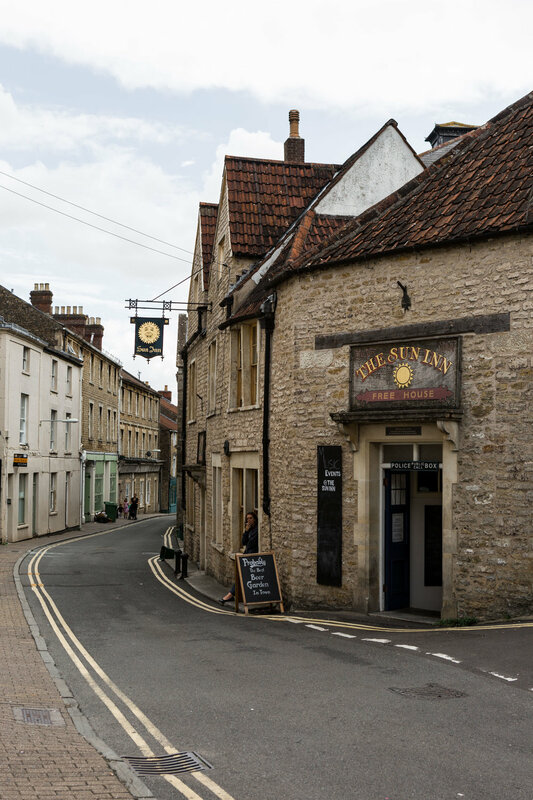 Having initially planned to spend more time in the Cotswolds, we realised that we could also visit Frome and Wells in Somerset so we decided to make a little detour. 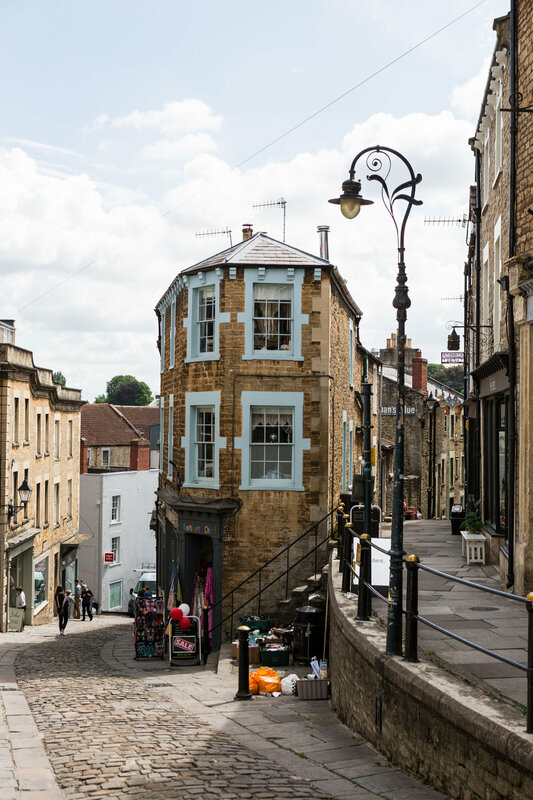 Packed with historic buildings and lovely independent shops, Frome is worth visiting for a few hours. 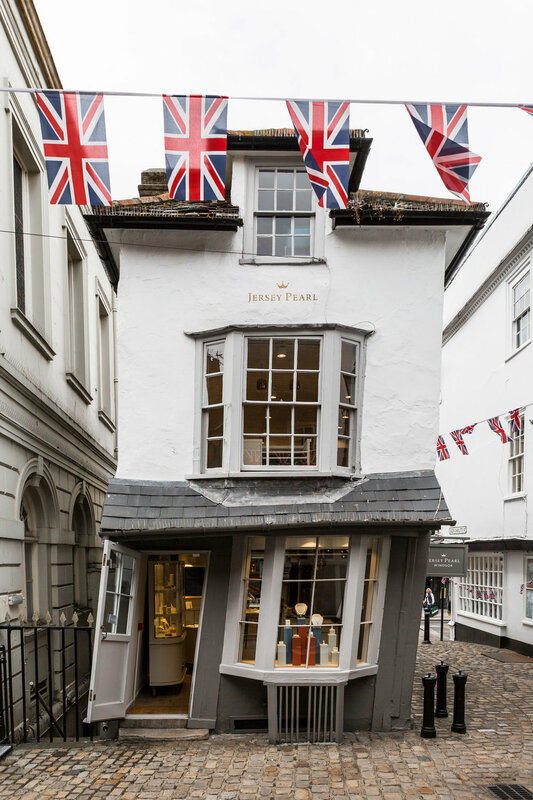 I loved Frome but a real discovery of this trip was Wells. Most known for its Cathedral, Wells had city status since medieval times and is now considered to be England’s smallest city. After admiring Vicar’s Close, claimed to be the oldest purely residential street with original buildings surviving intact in Europe, it was time to head to Cheltenham where we were staying for our second and final night of the road trip. Passing through the pretty villages of the Cotswolds we have arrived to the Queens Hotel in Cheltenham. Impressed by the grand white (Grade II listed) building of the hotel we had a really warm welcome with cocktails waiting for us in our rooms. 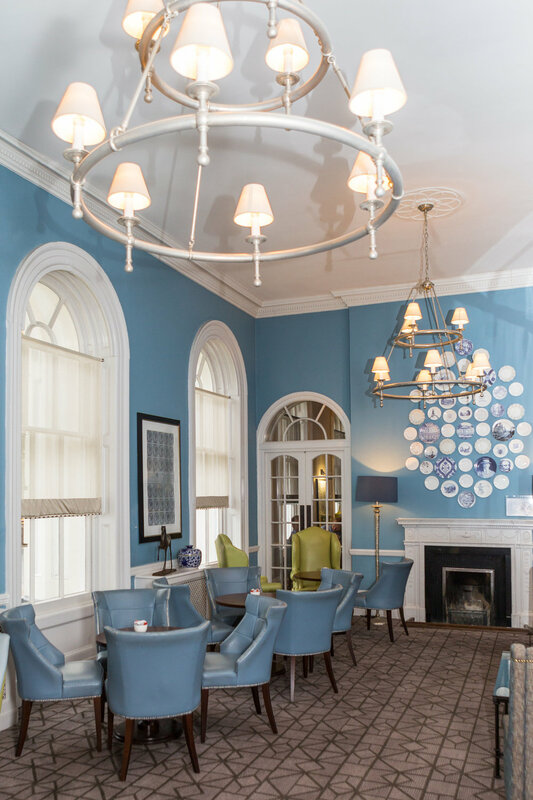 The hotel has recently undergone a complete restoration but it still retains many of its original features including the wallpaper designed by Augustus Pugin, a key feature in 19th century architecture and design. We loved the gorgeous Georgian staircase too! That was the end of our exciting girls’ road trip but I will surely return to those beautiful areas of England and will hopefully stay at MGallery by Sofitel hotels again. In partnership with Mgallery by Sofitel and Mini. All opinions are my own.